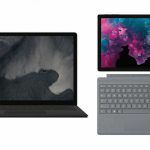 Microsoft Edges Past Acer: Surface Pro Tablets Pushes Company Into Top-Five Club In The U.S.
Microsoft Surface devices have allowed the company to enter the elite Top Five PC makers' club in the U.S. 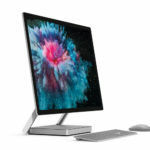 Surface devices to reverse PC Sales? Microsoft has managed to get into the top five club of the PC market in the United States of America. The company edged past Acer who was firm at the fifth spot. This is the first time for Microsoft to be in the elite club. 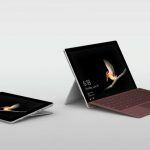 The company managed to become the fifth largest PC maker in the U.S. owing to the continually rising sales of the Microsoft Surface branded devices. Microsoft is now officially one of the top five PC makers in the U.S. Market research firm Gartner mentioned Microsoft now controls more than 4 percent of the U.S. PC market. The fifth position had been strongly secured by Acer for a long time. Interestingly, there are a few specific conditions that allowed Microsoft to enter the top-five club. Microsoft may have secured this top spot in the US, but it has a lot of work to do, and that too consistently. There’s a lot that needs to be done if Microsoft intends to replicate its success and consolidate its market position in other parts of the world. Companies like Acer and Asus are trying hard for the fifth spot. Incidentally, the companies have been attempting to gain market share in other regions as well. Interestingly, market research firm IDC agrees with Gartner on the top PC maker in the U.S. Both agree Lenovo has the number one spot secured. In fact, the company could easily be the top player across the world, but in India, Dell has secured the top spot. Nonetheless, Lenovo is right on Dell’s tail. Incidentally, the Hewlett-Packard Company, or as it is popularly known, HP, is currently the market leader in India. Strangely, IDC does not consider Windows tablets and devices with a detachable keyboard like the Surface Pro as part of the PC market. But it includes Chromebooks. On the other hand, Gartner considers Windows-based tablets as PCs, but excludes Chromebooks or any non-Windows-based tablets. Hence the PC market figures differ substantially among the two. 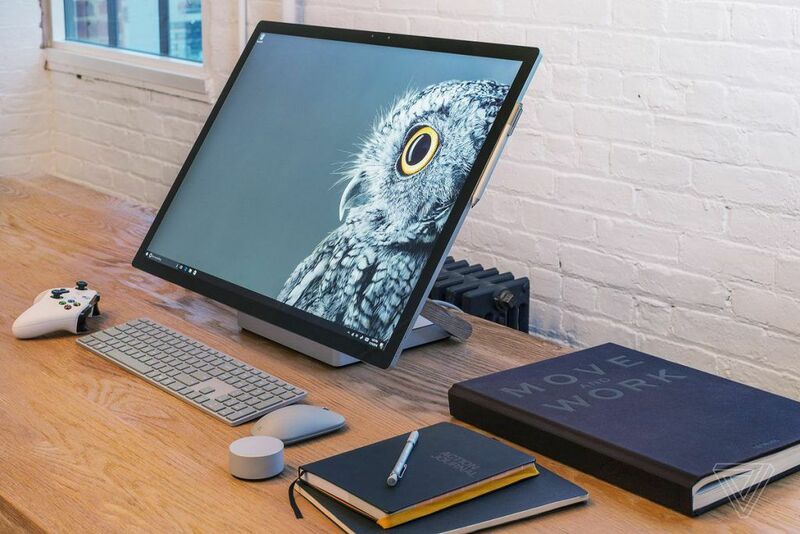 It is due to these differences, Gartner claimed PC shipments increased by 0.1 percent in Q3 2018, but IDC insists PC market declined by 0.9 percent. The Surface branded devices have been selling rather well. In fact, it is the Surface devices that have allowed Microsoft to enter the top-five PC maker club in the U.S. 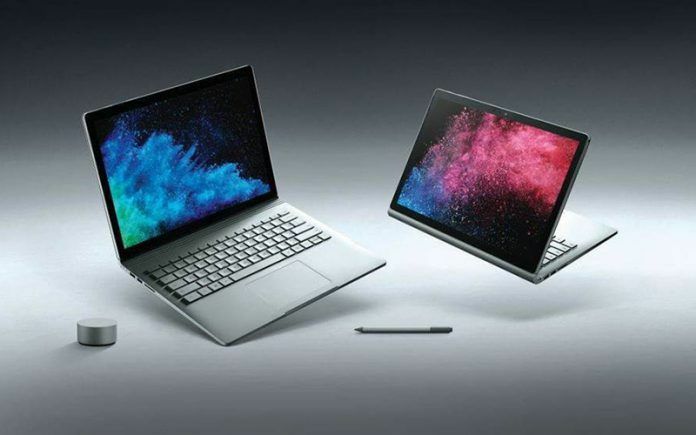 Given the success of the Surface line, Microsoft is now proactively widening the appeal and relevance of the Surface devices by introducing new and ever powerful devices like the Surface Laptop 2, the Surface Pro 6, Surface Studio, and even Surface-branded headphones. The Surface lineup is now a very important part of Microsoft’s revenues. Revenues from these devices have jumped substantially. 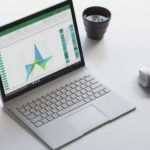 Statistically speaking, the Surface revenue jumped 25 percent to $1.1 Billion in the most recent quarter. In other words, these sales figures clearly mean the Surface is now a Billion Dollar Business for Microsoft. 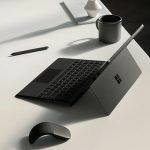 Microsoft Surface Pro Devices To Bring About A Trend Reversal in the PC Market? The PC sales have been dismal for a long time, but the situation is changing gradually. In fact, PC Sales have been slowly picking up. 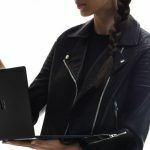 We had earlier reported how ChromeBooks and Windows Surface Pro devices were instrumental in reversing the downward trend of the PC market. The situation is only marginally different in the U.S. According to research firms, the PC market is just leveling out after a continuous slump over the last six years. There are signs, however, that the PC market will grow again in the remaining months of 2018 and perhaps gain momentum in the next year.